After Terminator Genisys failed to revive the Terminator movie franchise, it seemed like a certainty that if another movie was made, Arnold Schwarzengger would not be involved. Then James Cameron came on board to course correct the sinking ship, and the original T-800 couldn’t say no. 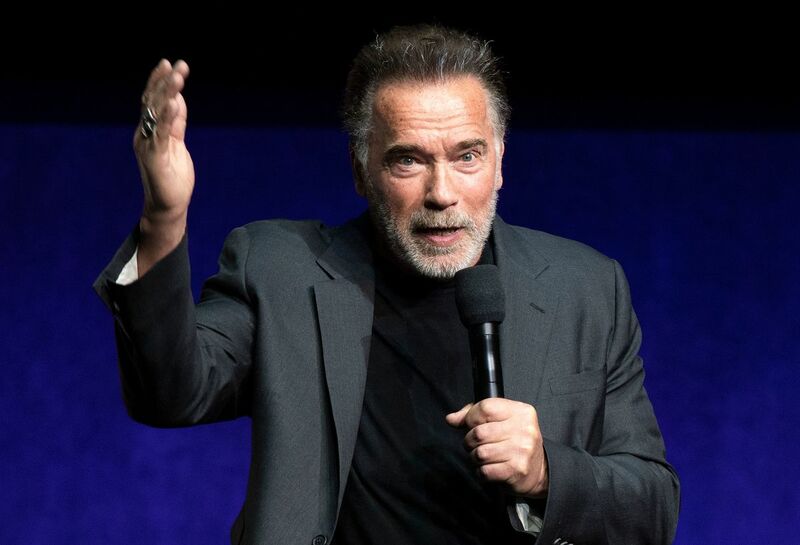 While we don’t know how Terminator: Dark Fate will deal with Arnold’s obvious aging, we do know he sounds excited to step back into the world Cameron created. The sequel will take place after Judgement Day, effectively retconning the three films that followed. Sitting in the director’s chair for this go around is Tim Miller, who made a name for himself directing Deadpool. The comic book film was a huge hit and showed the director knows how to handle R-rated action films.